In addition to the main building on West 8th Street, the School maintains a sculpture studio in DUMBO, a small area of Brooklyn on the edge of the East River. DUMBO – a designation that stands for Down Under the Manhattan Bridge Overpass – is an area of warehouses and cobbled streets that has been transformed in recent years into a thriving community of studios, design and craft workshops, galleries and residences. Established in 2007, DUMBO studio space is made available to a chosen selection of final year MFA sculpture students. It provides these advanced students with considerably more workspace than is available in the sculpture studios in the main building and, more importantly, it provides them with an opportunity to experience working in a more independent environment, while still within the program and the care of the faculty. The students are afforded the opportunity to begin to experience themselves as professional artists, moving more rapidly towards the goal of establishing a sustainable independent practice. Members of the sculpture faculty visit the DUMBO studio on a schedule established at the beginning of each semester and occasionally also make unannounced visits to the studio. Scheduled visits are for critiques, and generally involve all members of the sculpture faculty; sometimes a guest artist or critic also attends these sessions. 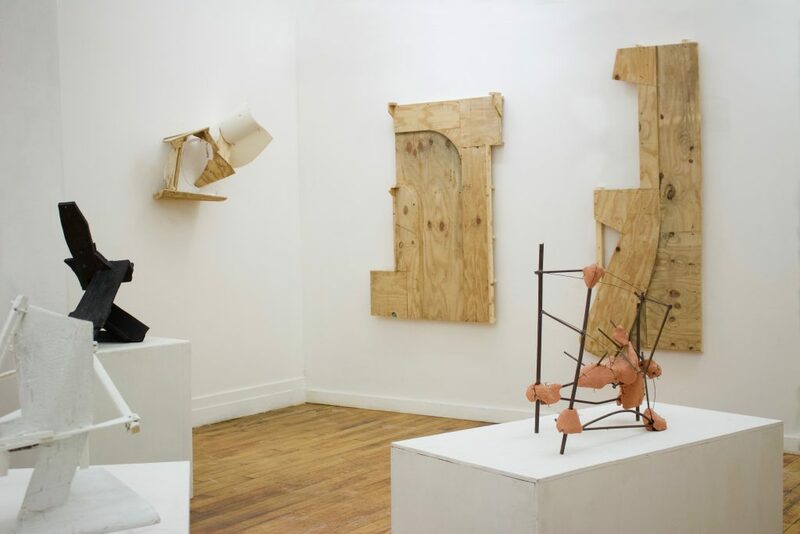 All students enrolled in the sculpture department – both MFA and Certificate – are present at these critiques, allowing relationships to develop among the students based in the main building and those in DUMBO. Day to day work in DUMBO is monitored by a Sculptor-in-Residence. This position is offered for one year to a young sculptor and provides him/her with a free studio and a private workspace within the main studio. To date this Sculptor-in-Residence position has been given to sculptor who has recently graduated the MFA sculpture program at the School and it has enabled those artists to gain a foothold in the professional world. The DUMBO studio is located about 20 minutes from the main building at 20 Jay St, Studio 307, Brooklyn, and is easily accessible by public transportation and by car. Students working in the studio must complete all other necessary aspects of their MFA curriculum, including attending the Critical Studies seminars, which are held in the main building. The studios and gallery are open Mondays from 2 – 7 pm, or by appointment, and during DUMBO First Thursdays Gallery Walks, which are held the first Thursday of the month from 6 – 8 pm. To schedule a visit, please email info@nyss.org. *please note that the gallery will not be open Monday, April 8 and will be open Saturday, April 6.